A Hong Kong listing will help pay off a $1 bln purchase in Argentina, enabling Shandong Gold to do more deals. But high-quality mines are costly and the sector’s M&A track record is poor. Buyers will need to believe the state-owned firm is unusually good at sifting for bargains. Shanghai-listed Shandong Gold Mining filed a listing application to the Hong Kong Stock Exchange on Jan. 22. According to a Jan. 23 IFR report, the state-owned gold producer aims to raise about $1 billion. It will sell up to 15 percent of its enlarged share capital, before any so-called greenshoe option, which allows the deal’s underwriters to sell more stock. In April, Shandong Gold agreed to buy half of Barrick Gold’s Veladero mine in Argentina. 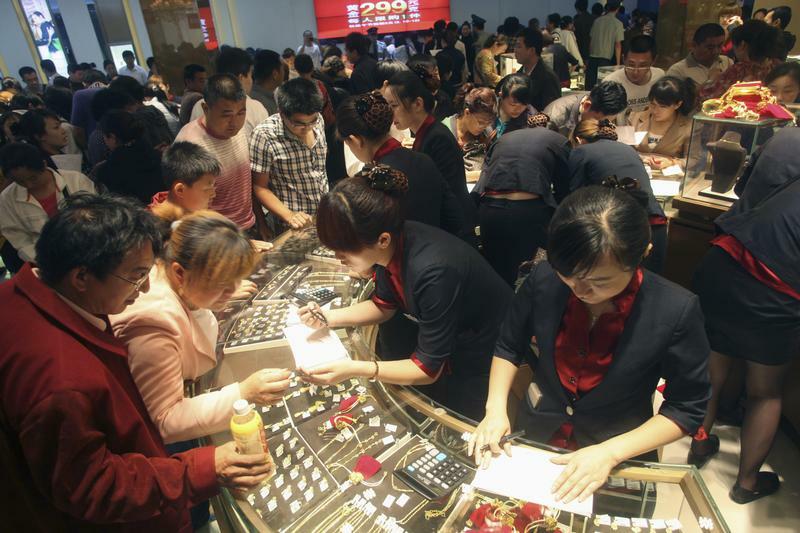 In its prospectus, Shandong Gold said the final price was $990 million. The duo also agreed to jointly explore developing the nearby Pascua-Lama deposit. In January, environmental regulators ordered Barrick to close the Chilean side of the stalled project. Barrick is studying a scaled-back development. Shandong Gold had planned to fund the Barrick deal using a private placement. It later cancelled the share sale and instead said it would borrow up to $1.3 billion from the offshore units of two Chinese state-owned banks. The prospectus says listing proceeds will repay most of the loans. CCB International, China Securities International and ICBC International are joint sponsors.